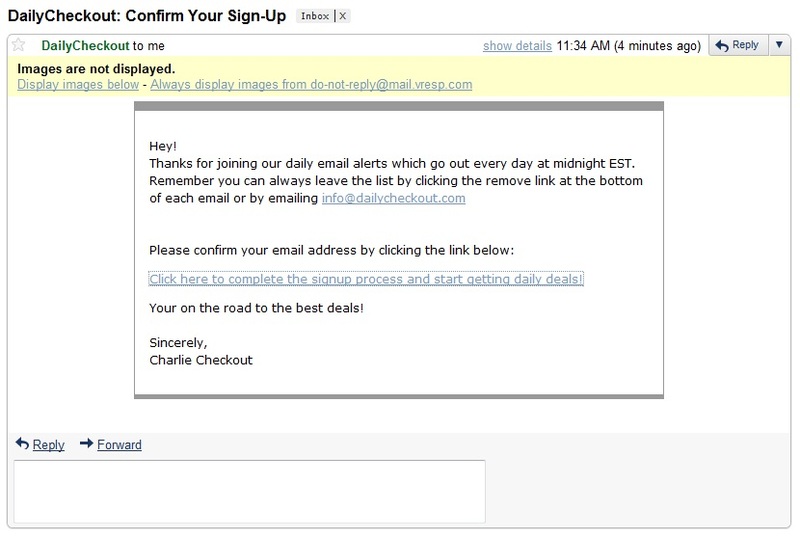 Email sign-ups are a very common ways for businesses to capture a potential lead. Visitors who are interested in your product or services will likely take a step towards providing their email address to you. Your job as a marketer in not complete when a visitor gives you’re your email address. You need to make sure that you provide proper scent (links, messages etc.) for them to engage with your site/content/brand etc. Almost every contact with a potential customer provides a conversion opportunity i.e. an opportunity to engage them to view more content, products and /or sell. If you do not take advantage of that opportunity then you might miss out on many conversions that you could have had. 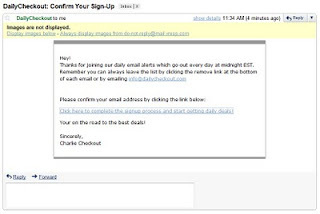 Email sign-up confirmation page is one such opportunity that is so often forgotten by the marketers. 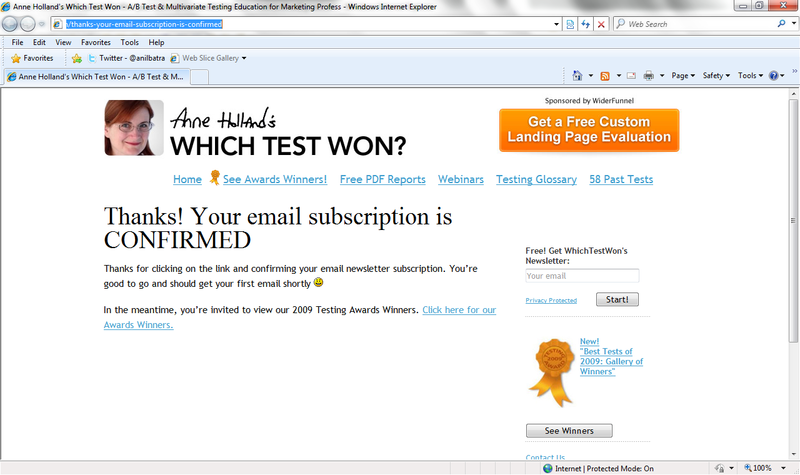 The main reason for that seems to be the use of 3rd party to manage your email subscription list. Often the small details are missed in a hurry to get the system live. I hope you are not making this mistake. I am going to share two examples to illustrate my point. This is from a site called Daily Checkout. I loved what they had to offer so I decided to sign up for their daily email. 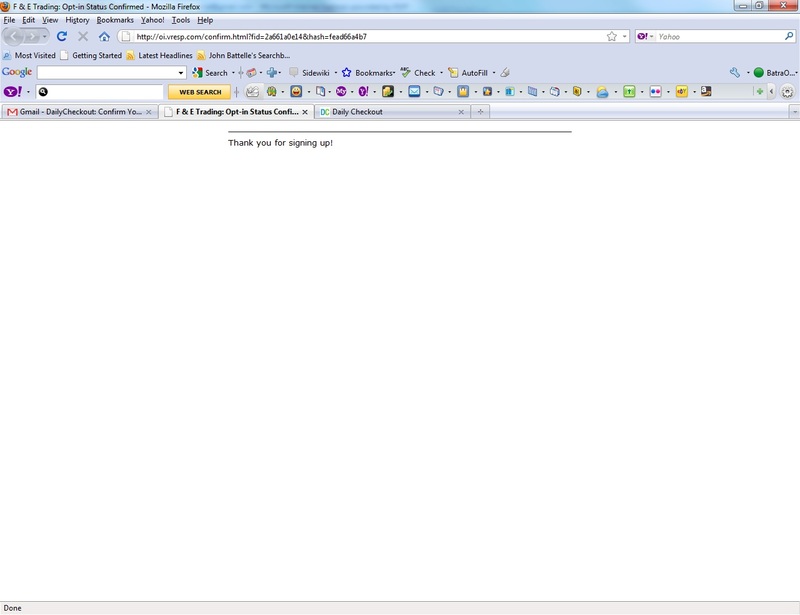 After providing my email address on their site, here is an email that I got from them. (so far so good, though the “from” email address is the address of 3rd party they are using to manage their email list). That’s all I got. The title of the page shows me some other company’s name. I am sorry, which site did I sign up for? Where is the rest of the page? I want to look at more products on your site, how do I do that? MISSED OPPORTUNITY. Example 2: Making the most of the thank you page. This page provides a nice confirmation thank you page and also provides me a link to explore more content. Well Done. What do you think? 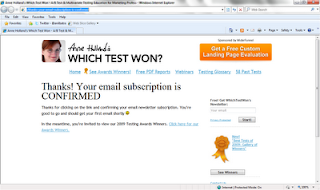 Do you have any examples of the email confirmation pages that totally miss the mark or the pages that do it perfectly? If yes, I would love to see them. It is not clear what the “Device Data” actually means. Does it just cover the OS/Browser, screen size etc. or does it cover any data collected by the app? However, based on an email from an iPhone developer, referenced in a venturebeat.com blog post, it appears that this clause might cover pretty much any data collected via the applications. Part of this clause is also a statement about location-based ad targeting. Is this a step to control all advertising on iPhone and iPad? Is Apple is about to roll out its own iPhone and iPad analytics solution? Perhaps buy one of the existing vendors? 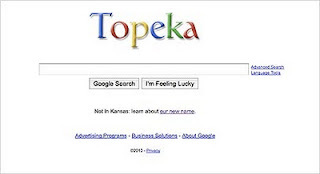 This morning I read a blog post titled "How Topeka Capitalized On Google's April Fools' Joke". In my opinion the only company that capitalized on this was Google not Topeka Tourism Board. There were three big mistakes Topeka made in trying to cash in on the Google’s April fools prank. Hopefully, they did not lose a lot of money on this campaign and generated some awareness of Topeka. At least they got free placement on my blog. Determine the goals of your paid search - What is the purpose of your Paid Search Campaign? Make sure you are not attracting a lot of unqualified clicks. In this case the purpose of buying paid search was not clear. Just because a high volume on a keyword was happening does not mean all that traffic is qualified for your business. Define KPIs before you start spending money - Figure out how you will measure success. In this case they did not have any way to measure success. They listed number of impressions and clicks. So they paid for clicks but don’t know how many of them generated into anything of value? To me it seemed like that the visitors were tricked into clicking something but had no intention of visiting Topeka site. In other words they got a lot of unqualified visitors. I bet you that the bounce rate is huge (see my next point). Make sure your analytics setup is correct – “Google” Mike, an Implementation Analyst on my team verified that the Google Analytics on their site is broken. 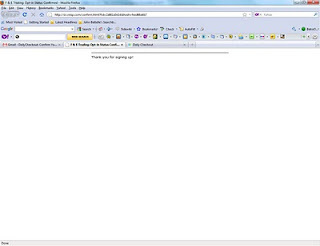 One of the most glaring issues he found was the home page fires 2 page views per page view (i.e. it fires twice) so the reported bounce rate is lower than the actual bounce rate, which means it is wrong. In this case they are not getting the correct stats. Wrong web analytics implementation leads to wrong data and that leads to wrong decisions. I will be speaking at SMX Toronto next week. If you have not registered yet, you can still save $200 on your registration for SMX, Toronto. Effective use of analytics solutions and processes significantly boosts click through, conversions, return on ad spend and dozens of other metrics that may be important to your organization. To benefit fully, you need to create meaningful action plans based on data. Speakers in this session define and shed light on the growing discipline of “search analytics” providing case studies from their own successful analytics-driven search marketing action plans. Web Analytics Rock Star, and the author of Web Analytics 2.0 and Web Analytics An Hour a Day, Avinash Kaushik will be the keynote on Thursday, 8th April.